Boy and Betty Toy of Mounds View, Minn. have committed $1 million to support tennis facilities upgrades and staff development for the camps. Tennis and Life Camps staff. Tennis and Life Camps at Gustavus Adolphus College will benefit from a generous $1 million gift from Boy and Betty Toy of Mounds View, Minn., camp director Neal Hagberg announced today. The commitment serves as a cornerstone gift of Tennis and Life Camps’ (TLC) ambitious 40-Love Campaign, which seeks to raise $4 million over the course of 40 months to celebrate the 40th anniversary of one of the nation’s preeminent summer tennis camps. The couple’s gift will establish the Boy and Betty Toy Endowment Fund to support the Wilkinson Legacy Endowment, which seeks to fulfill the dream of late Tennis and Life Camps founder and former Gustavus Men’s Tennis Coach Steve Wilkinson to continually upgrade the College’s first-class tennis facilities by providing for court maintenance, improvements, and expansion. 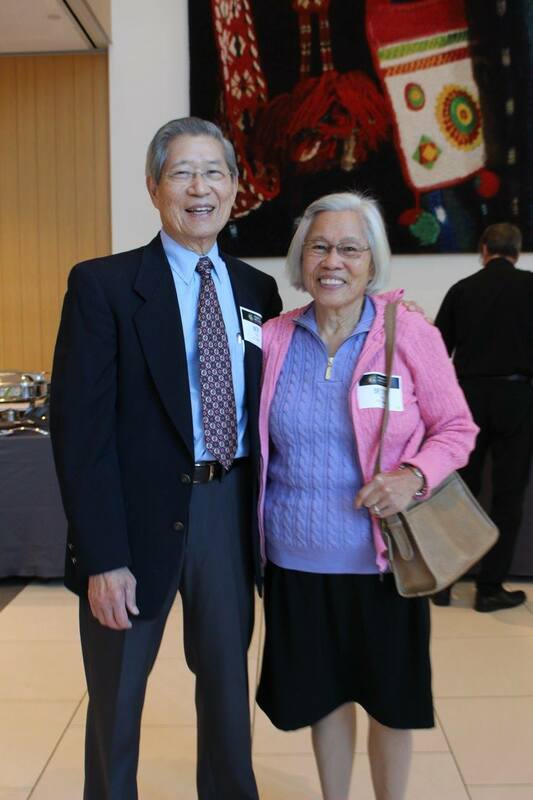 The gift will also provide funding to support the Swanson Tennis Center renovation project and supplement the Boy and Betty Toy Tennis and Life Camps Staff Programming and Development Endowment Fund, which the couple created in 2015. For more information about the Toys’ gift, their motivation, and their affinity for Tennis and Life Camps, visit the Tennis and Life Camps website. 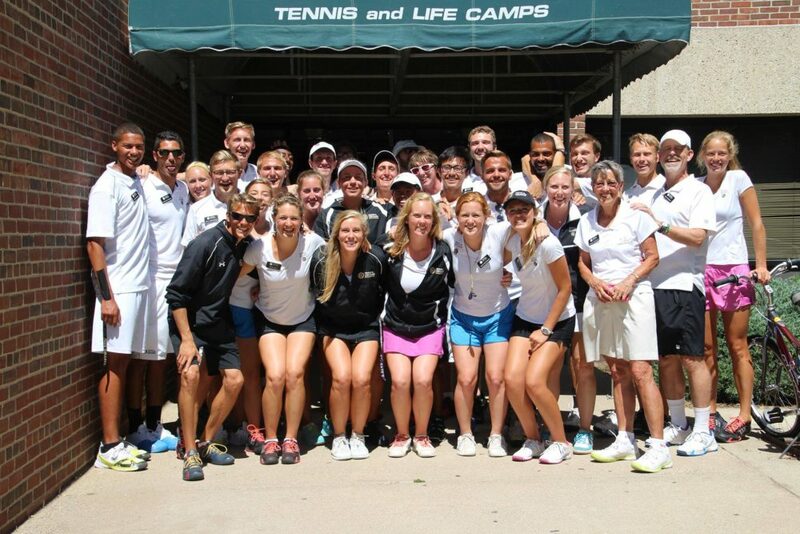 The non-profit Tennis and Life Camps at Gustavus Adolphus College have taught over 60,000 campers not only top-notch tennis but the TLC Three Crowns philosophy of Positive Attitude, Full Effort, and Good Sportsmanship. Founded by Steve and Barb Wilkinson in 1977, the camps were gifted to Gustavus Adolphus College in 2010. Learn more at tennisandlifecamps.org.